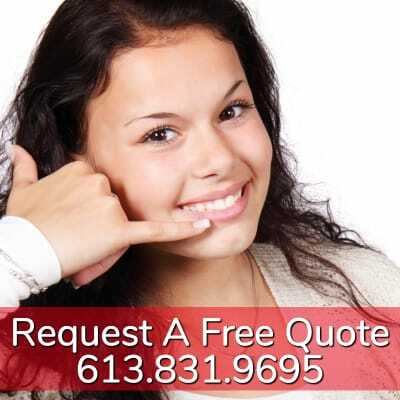 Trust Advanced Air Quality to provide you with the very best air duct cleaning services in Kemptville, Ontario. We provide air duct cleaning and maintenance to ensure your air is clean and free of bacteria and mold. We make sure your home is hygienic all year round. Kemptville is a community based in the Municipality of North Grenville, Southern Ontario. This is the largest community in North Grenville and in fact is home to 23% of the area’s population. It’s also home to many businesses and this ensures there are plenty of air ducts throughout the area that need taking care of. Why Choose Advanced Air Quality For Your Kemptville Air Duct Cleaning? At Advanced Air Quality we pride ourselves on offering a fast, reliable and thorough service. We provide the highest service to help ensure that your air is completely free of allergens, dirt and dust and we do it while creating the minimum disruption. 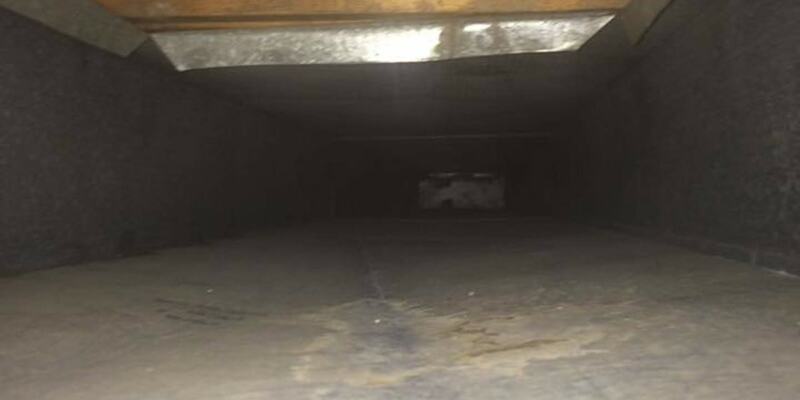 We also offer the most competitive prices in the area, so if you’re looking for someone to come by and clear your ducts then you need look no further.